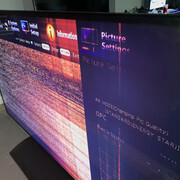 SHARP LC-80LE757U 80inch LCD Please help! 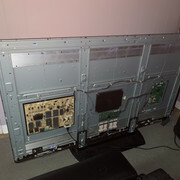 Been trying to fix this LC-80LE757U for the past year. 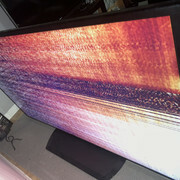 Had a tech tell me it was a bad LCD Panel and nothing I could do. Has anyone experienced anything similar and has any suggestions? Would greatly appreciate any help! Replace ALL the replaceable boards. If set still acts the same it IS likely the panel.